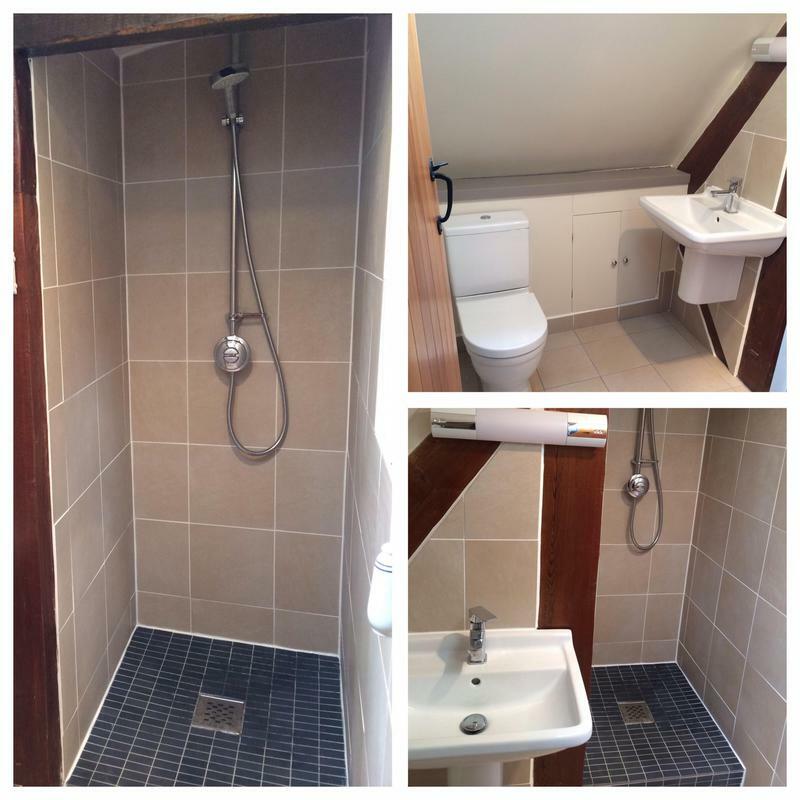 Bathroom Fitters in Banbury, OX17 3QF. Covering Banbury and a 20 mile radius. 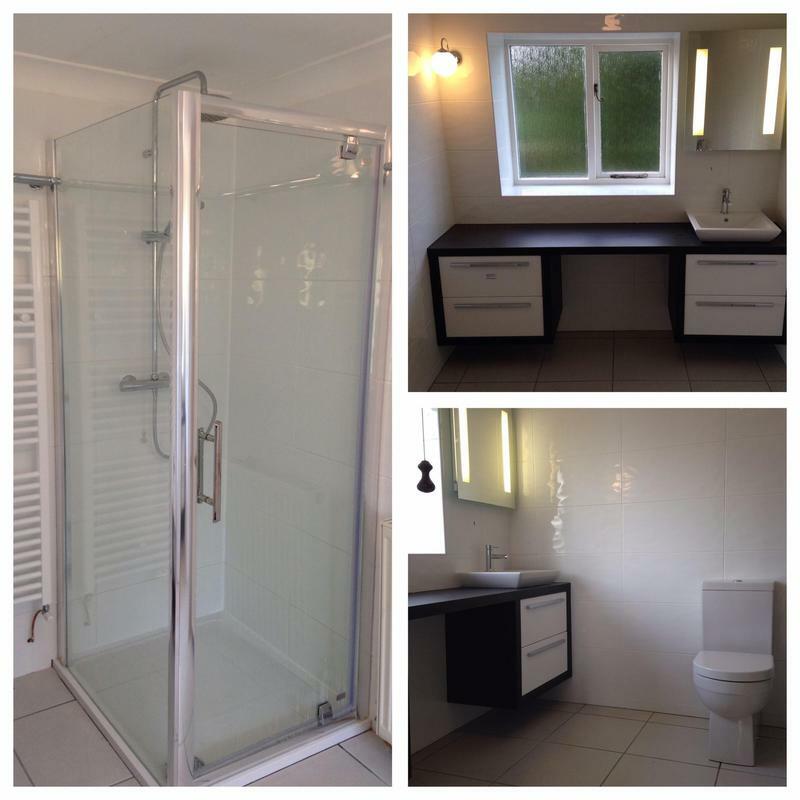 Daniels Boys Bathroom Installations is an experienced, well established, trustworthy, reliable and professional bathroom fitting company with over 7 years experience. 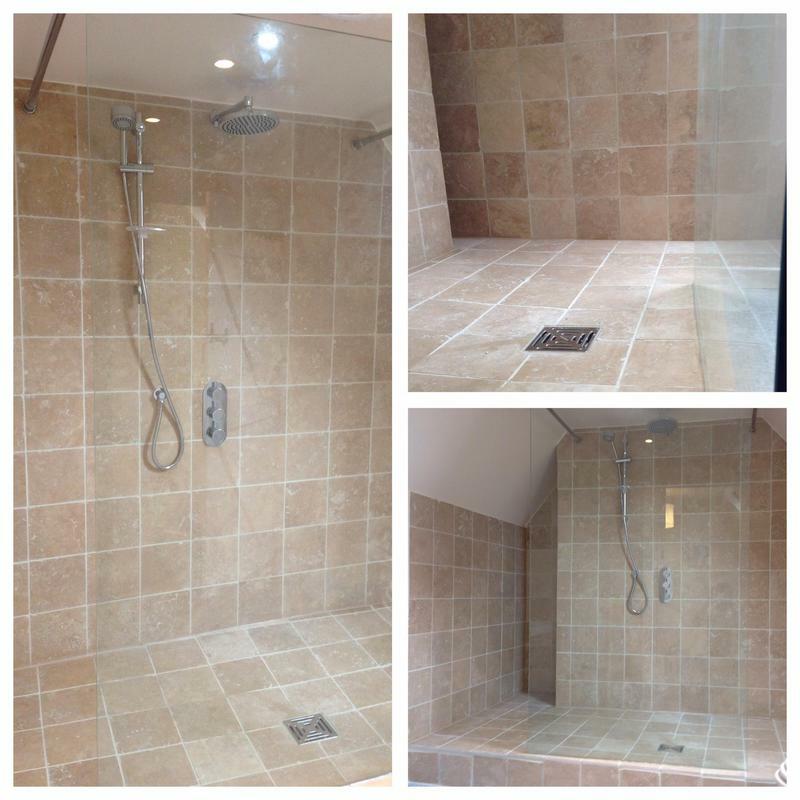 Based in Banbury, Oxfordshire and we cover all surrounding areas within a 20 mile radius. 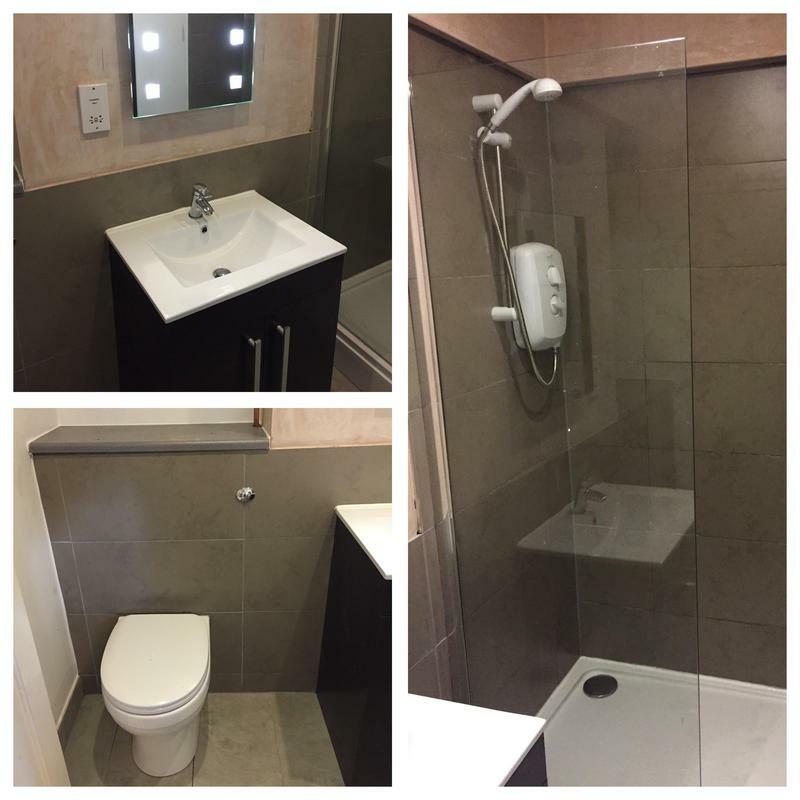 Getting the right bathroom for you is essential, we offer help with the designing of your bathroom, and we will help you choose the right bathroom for you, offering you the best quality of product within your budget. 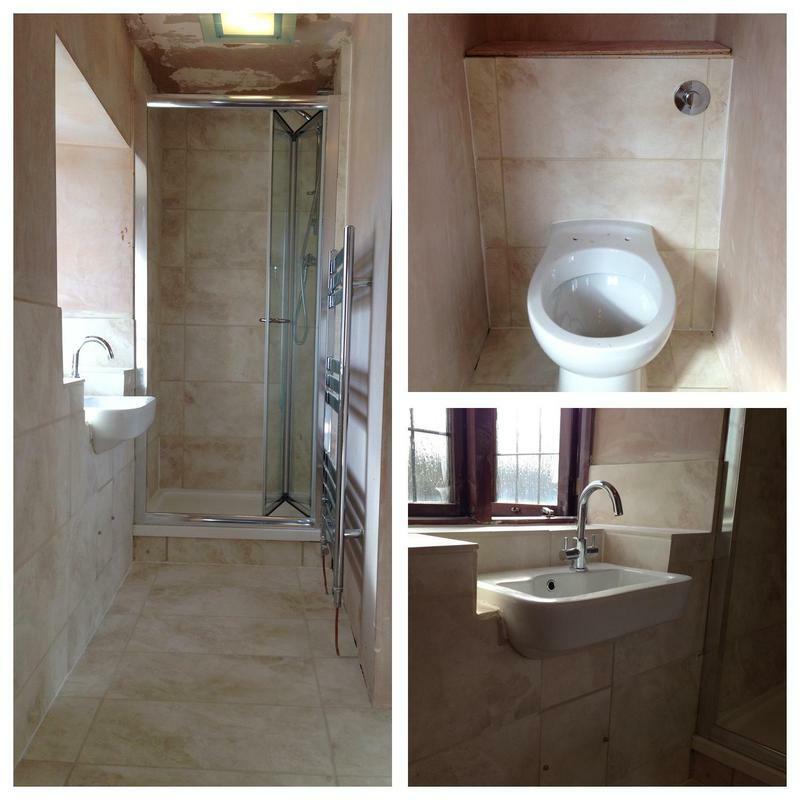 We can supply and fit your bathroom making your project stress free but also more than happy to fit products that you provide. 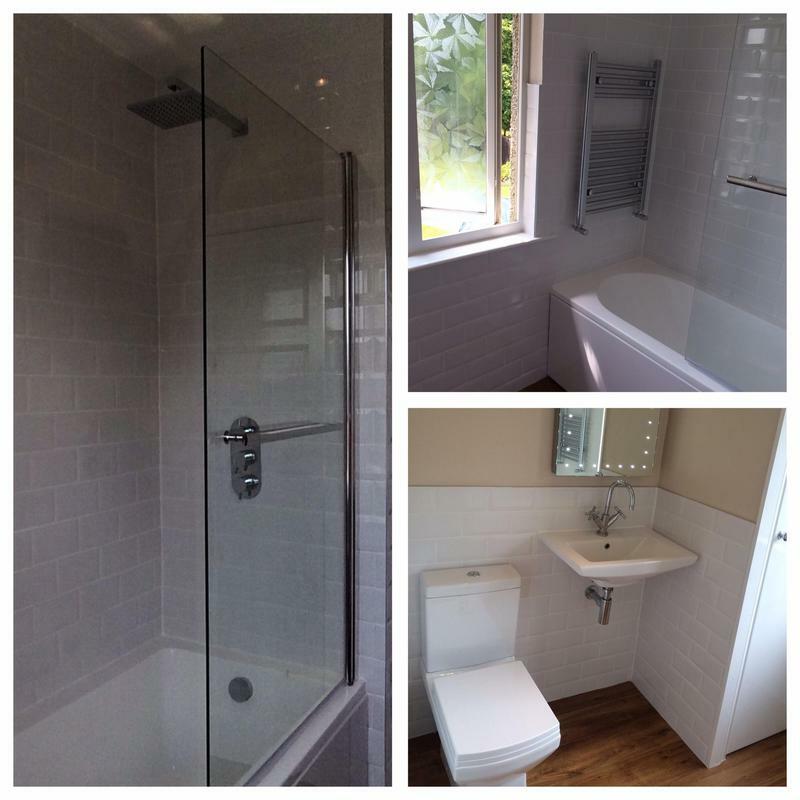 "Dan understood our requirements and worked hard to deliver a quality result, co-ordinating deliveries and other trades as needed." 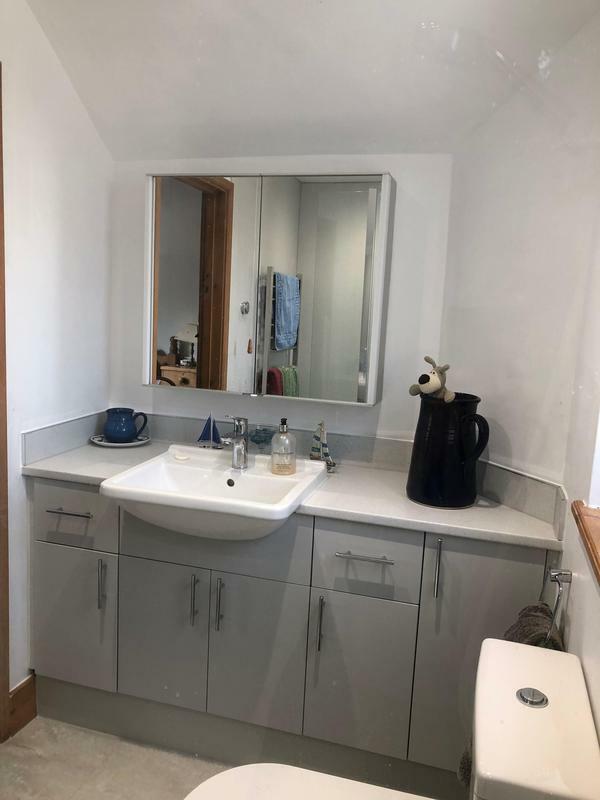 "Dan understood our requirements, made appropriate suggestions and worked hard to deliver a quality result on time, co-ordinating deliveries and other trades as needed." 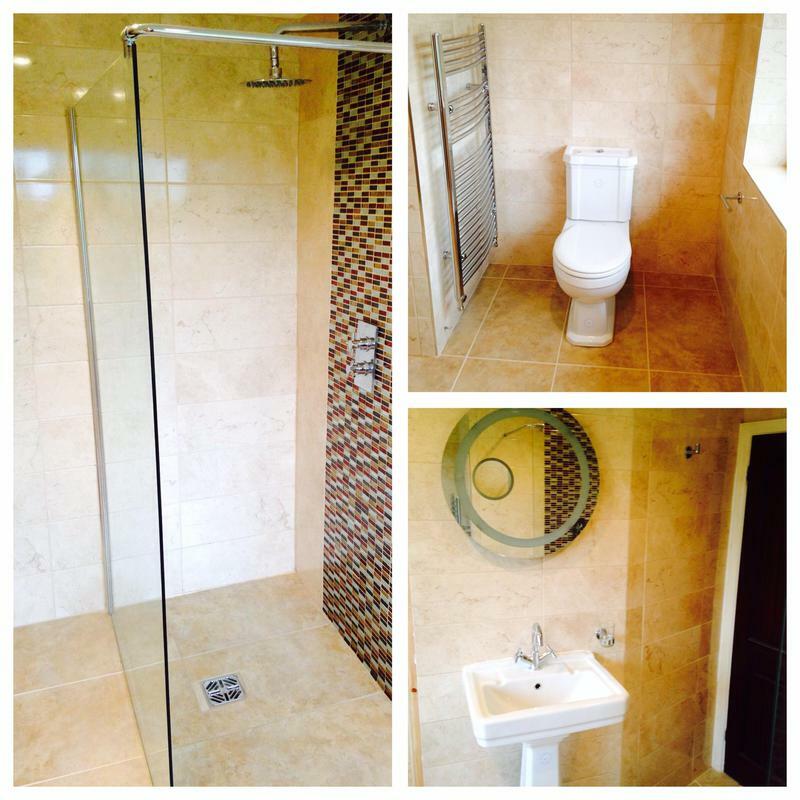 "Dan coordinated the full refit of our bathroom with minimal fuss and efficiency. He managed to squeeze in completing the work before Christmas (finishing at 9pm!) 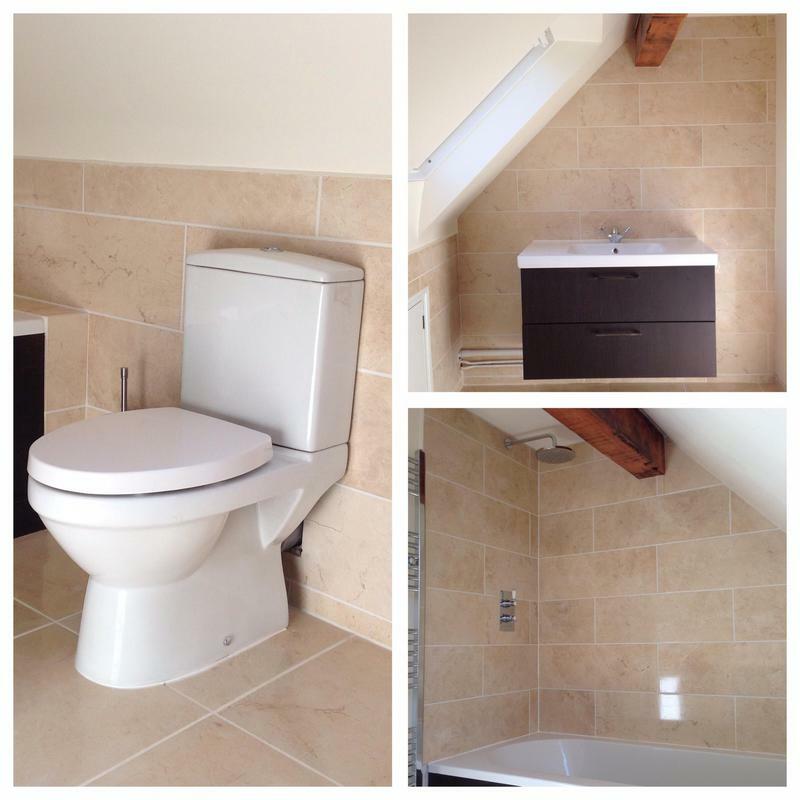 despite unexpected complications and has given us a bathroom we are delighted with." 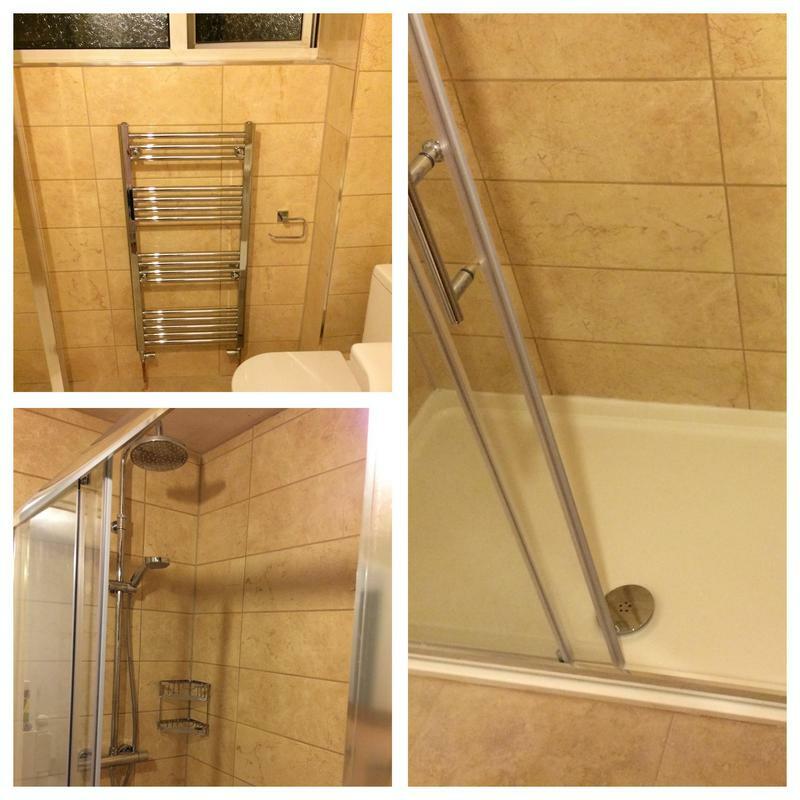 "We contacted Daniel to install a replacement guest bathroom. His quote was competitive when compared to other traders. He was particularly flexible when it came to our project where we had sourced most of the items ourselves. Even though we were working within a budget, Dan was very good at explaining where a few extra pounds could make a massive difference in quality. He was happy to recommend and source a number of products for us which have turned out great. He is a punctual and likeable chap who is pretty laid back in his persona but has a strong focus for detail and quality. 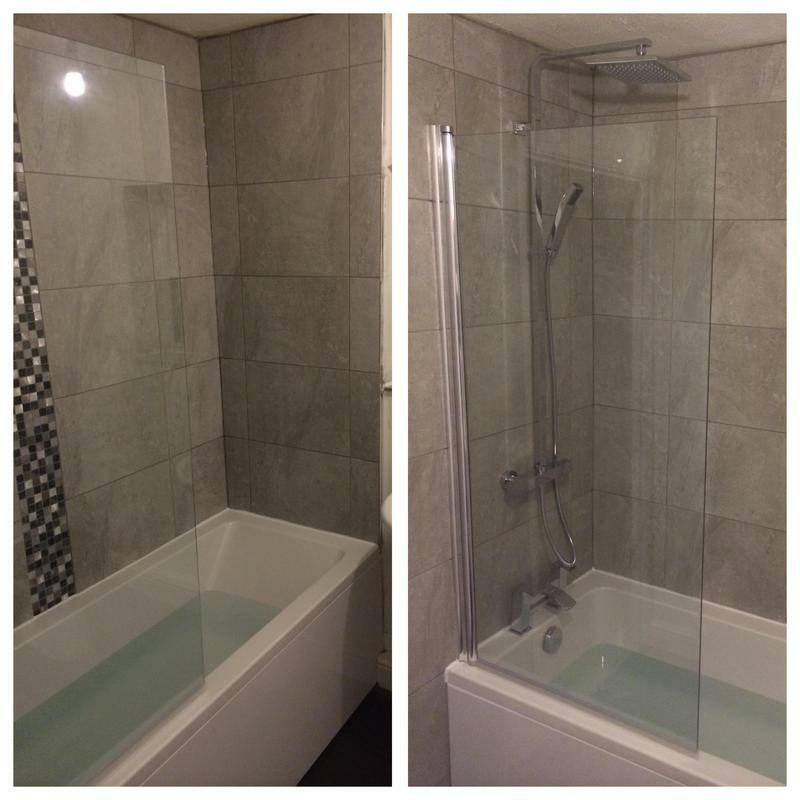 It was a real pleasure for us to have the whole installation completed within 8 days, when a significant amount of additional plumbing was required. He has good relationships with other traders so he can get in electricians or plasterers as required for specialist work. We will definitely be getting Dan back to do some more work for us."